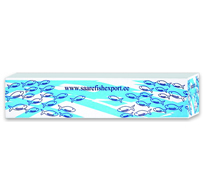 In Saare Fishexport we have deep-seated commitment to deliver high-quality fish products to our clients all over Europe. Through percision and know-how we guarantee fresh production to your specific needs. As we catch 100% our own raw material, then we can guarantee that there aren’t GMO consistency in our products. As the production plant is located near the catching region, we can offer the shorterst possible procedures from catching to producing. All of our production can be traced to its routes. Production is marked with symbol of trawler which caught it. All our activity in accordance with EU normatives so that the fisheries will be suistainable. As we are fishermen ourselves, it is in our biggest interest. Saare Fishexport has been actively working in the IQF market since 2008. Today you can find our products on the shelves of biggest retail chains in the Baltics like Maxima, Norfa, Rimi and Selver. 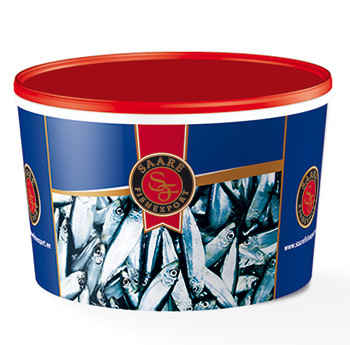 IQF Sprat and IQF Baltic Herring has turned out to be popular in the Balkans as well. Target markets are Romania, Bulgaria, Croatia, Serbia and Bosnia and Herzegovina. All our production is going through triple grading, checkweigher and metal detection. This allows us to offer high quality product and meet our clients’ needs. Also available in size 6-9 cm. Known on different markets as whitebait. Known on different markets as baby herring. 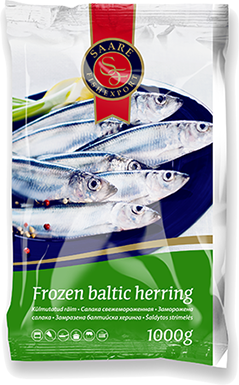 Block Frozen Baltic Sprat and Baltic Herring were one of the first product groups we started producing and selling. That has gives us the know-how and techniques to do it effectively. Block Frozen Fish’s main target groups are industries like canning, smoking and filleting. Also available in size 6-9 cm and without cartons. Also available in size 15+ cm and without cartons. In the assortment there are two different preserves groups. 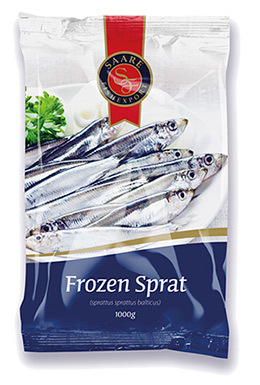 One is spiced sprat, what is sold mostly to Eastern-Europe. 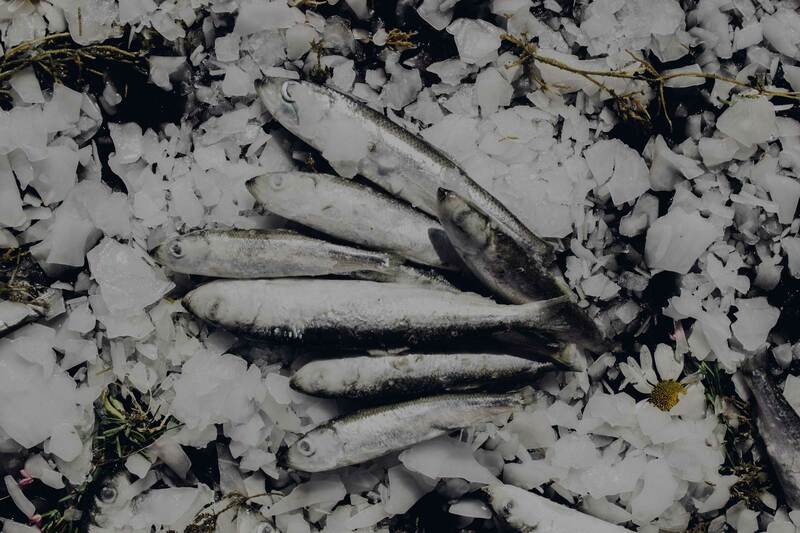 Second is salted sprat, which is targeted mainly to Balkan countries. Different salt consistency and bucket designs (Saare Fishexport design, white, private label) available.